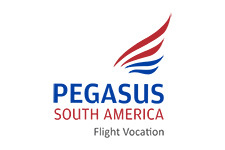 PEGASUS SOUTH AMERICA is an operator of aircraft and helicopters located in Concepción and Santiago with scope of action in the Latin American market. It focuses its activities on Gas & Oil, air cargo, line tracking, surveillance, medical emergencies (HEMS), public transport of passengers and firefighting. It has two own maintenance centers. Our main clients are wood companies that need to preserve their forests, and the Chilean Government. 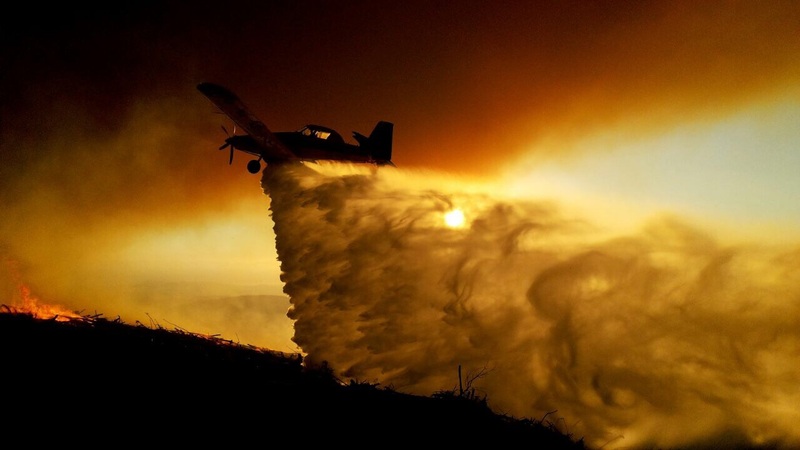 It accumulates more than 65,000 flight hours.